We also cover the South Coast including; Hampshire, Dorset and West Sussex. We travel to these counties at no extra charge to you. We describe our photography style as natural and story telling; looking for genuine moments to happen & capturing them as a memory you can look back on and cherish forever. Our wedding highlight films tell the story of your special day in a truly inspirational, emotional and captivating way, ideally to share with friends and family. 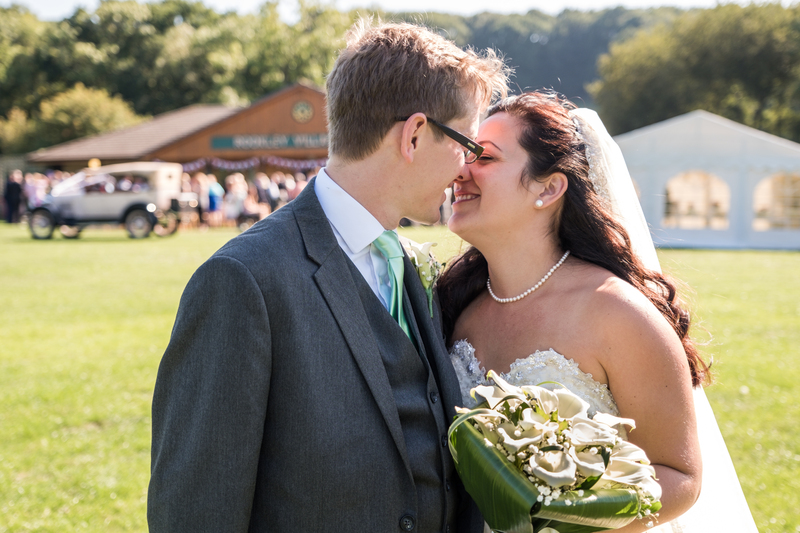 While our documentary videos enable you to re-live the day with full ceremony, speeches and first dance coverage as well as those special moments throughout the day of you and your guests. All of which enables you to hold onto those wonderful memories for a lifetime. We use the latest equipment, are insured and hold DBS certificates.